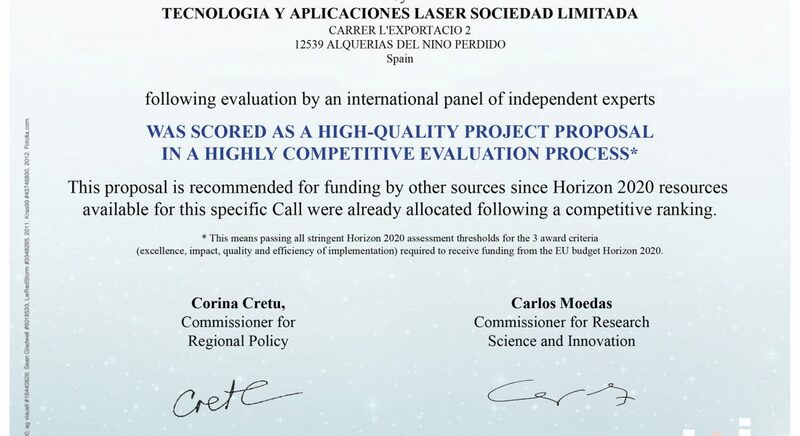 Laser Technology and Applications (Our company) has participated in the European Union’s Horizon 2020 program, obtaining the subsidy that only the most innovative companies obtain with a project. qualified as outstanding in PHASE I.  We have presented the VISSUALLY project to PHASE II, obtaining the EC “Seal of Excellence” within this program, which qualifies our project as highly recommended for financing or investing in it, The company has been audited by several independent experts, in compliance with EC directives, for total respect for the environment, sustainability and integration into the circular economy within the world of innovation. At VISSUALLY we try to make the difficult easy. Permanent innovation and improvement.